Mary is a Physical Geographer at Swansea University in the UK. 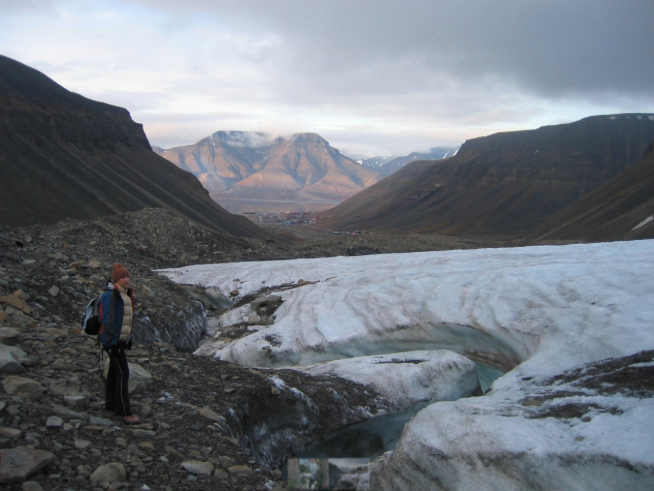 She works on climate change specifically on palaeoenvironmental records from ancient trees. She also studies the ways in which environmental change is impacting forest ecosystems and how trees are responding as greenhouse gas levels rise and our climate changes. She works in ancient woodlands around the world, from the high arctic to Borneo's tropical rainforests.